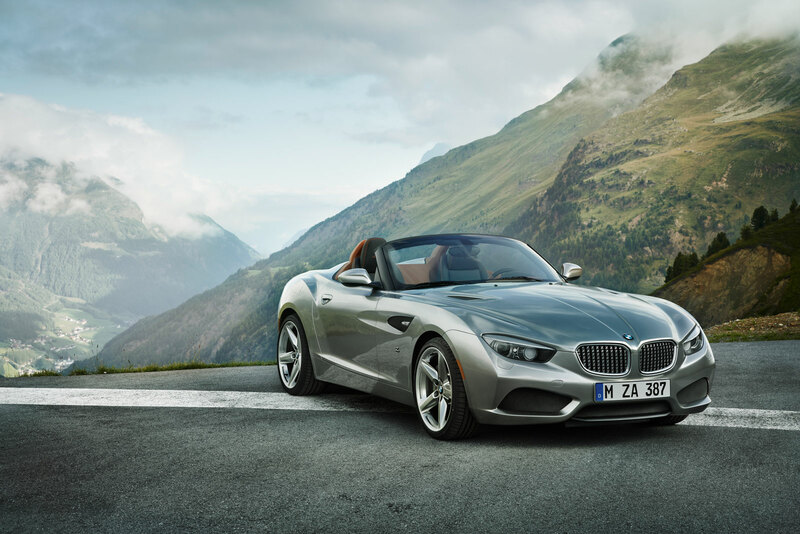 The BMW Z4 Zagato Roadster! 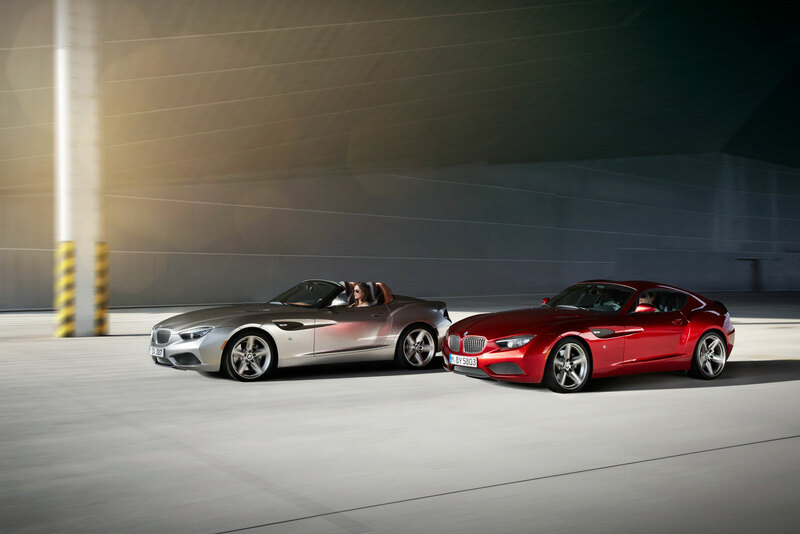 Three months later (August 2012) saw the alliance join together for the second time, between the two they showcased the BMW Z4 Zagato roadster! An even more beautiful showpiece and showstopper! 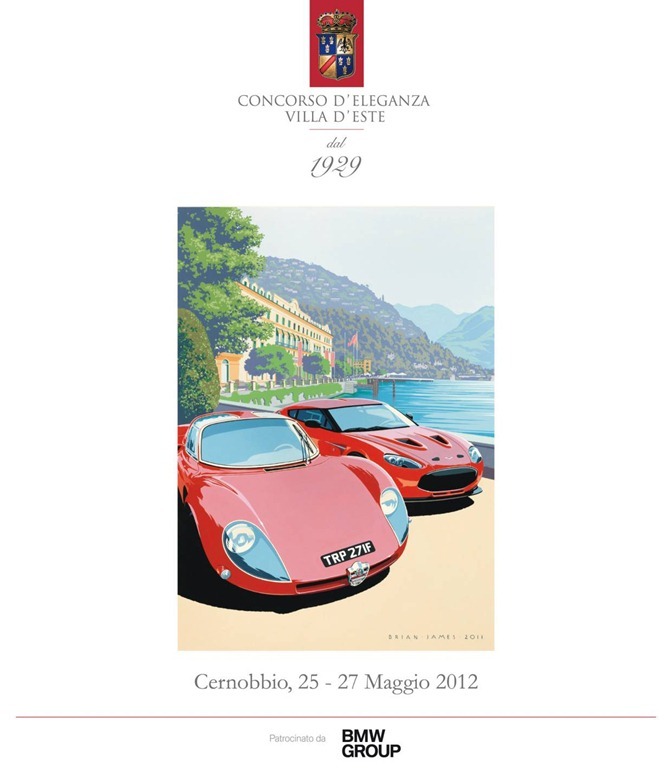 The venue was Pebble Beach (California) and the Z4 Zagato Roadster was a commodity that everyone wanted to see! Andrea Zagato says of the six week process “BMW is a high-achieving carmaker boasting a vast well of knowledge and technical capability in this area. When you combine that with our expertise in the creation of micro-series cars and our streamlined production processes, everything is in place to produce a beautiful model like the BMW Zagato Roadster in double-quick time”. The Roadster is a convertible two door and a two seater car, obviously a car for the hot countries where there will be no rain to soak up only sun, although there is always the Z4 Zagato Coupe` which has a double bubble roof for those countries where there is torrential rain and the soft-top of the Zagato Roadster just won’t cut it although it too has a double bubble roof feature in a traditional Zagato hallmark, which will add to the value of the car in appearance and price. Unfortunately there is no price being given because this concept is not to go on sale, also BMW have not released any photos of the BMW with the roadster’s soft-top roof up, they have however raised the bar, standard, and the roof, metaphorically speaking, with this concept model. 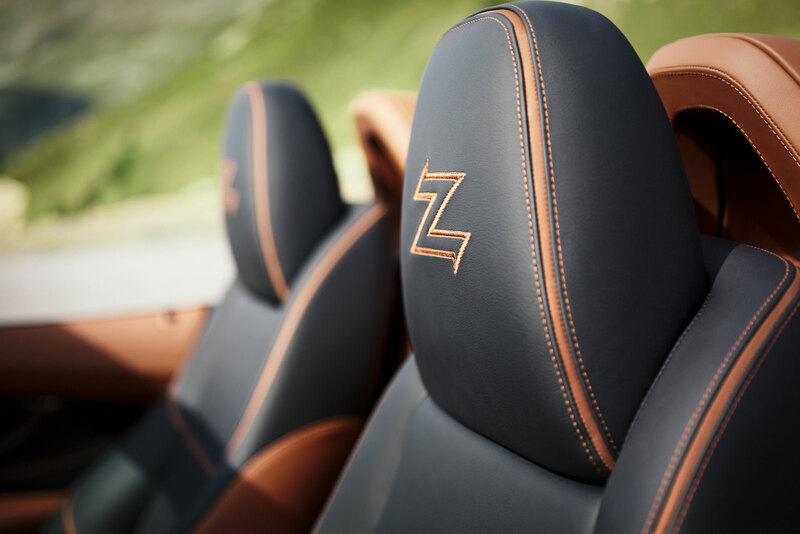 The large yet elegantly stitched beige letter ‘Z’ on the headrests of driver and passenger, giving further association to its designer specification. Behind the headrests are beige shadow headrests which incorporate roll bars. 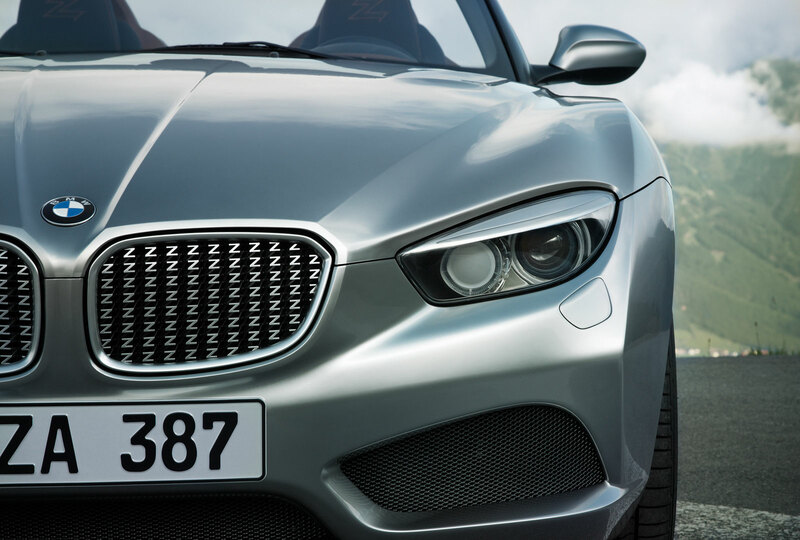 The BMW has its trademark kidney grille and it is an exquisite grille made up of small letter ‘z’s. The front of the car has McLaren styled scoops although smaller in size, giving this Zagato roadster a racer look. The lights are shaped finely and compactly and they are attractive to look at, directly above the headlights are razor-light LED’s. The lights are twin and circular shaped. The bonnet has been made with three-dimensions to it and has V lines from the BMW logo at the front creating the letter V, and gives the car further impressiveness about it. Beautiful leather finish on the interior seats and roll-bars and side doors. There is a small lip at the front of the car and this fits in with the look of the car and it adds to the cars racing appearance. The alloy wheels are 19″inch in size and star-shaped with five spokes and include a matte finish to complement the rest of the paintwork on the body. A meshed grille is present on the front of the car and are contained within the air scoops and above the lip at the front. The seating is low and the driver sits down in a race like position inside the cockpit, making this car a real roadster. There are futuristic concept styled indicators on the wheel archs, yellow at the front and red at the back. The rear of the car has eloquent matte finished exhausts, one on either side, however BMW decided to be subtle in this aspect as they do not protrude from the car. The lights on the rear of the car are one long strip with a black tint all across this strip and the lights cannot be seen, providing the roadster with a sense of mysteriousness about it. There are also sporty looking scoops on either side of the car, behind the front wheel archs and on the bonnet on either side. A curvaceous line is visible occurring from the rear of the door and reaching to the rear of the car. 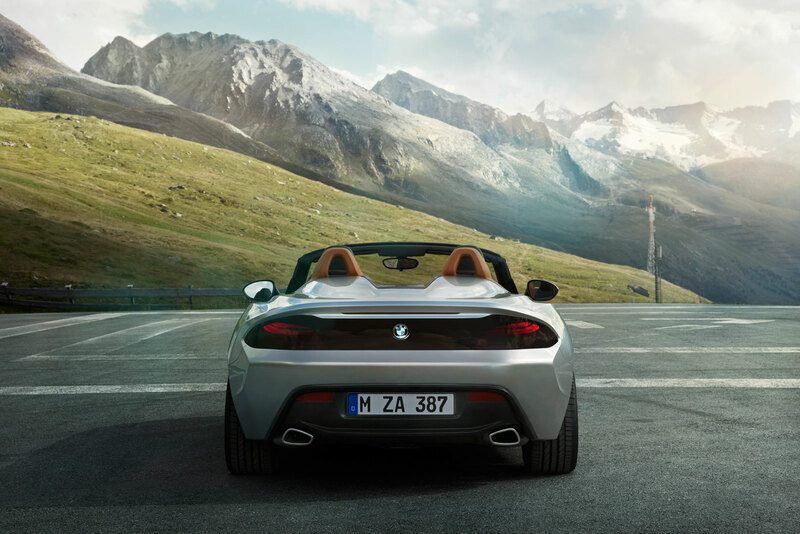 The rear of the roadster features a diffuser ensuring smooth airflow. The roadster is based on the Z4 sDrive35is there are no specifications as to the engine under the bonnet or top speed, however estimates are that it has a 3.0-liter six speed engine. With this engine it would take a time of 4.7 seconds to go from 0-60mph and the top speed is said to be the same as the Z4 sdrive35is which has been electronically-limited at a maximum speed of 155 mph. The interior is particularly worth mentioning in some detail, BMW says that the exterior and the interior both compliment each other well by blurring the two together: “The BMW Zagato Roadster consciously allows the boundaries between inside and outside to blur.” The interior is beige in colour and there is evidence of fine stitching everywhere, use of curvaceous brown lines on the inside of the doors and lights for both driver and passenger above the windscreen; attached to the windscreen is the rear-view mirror in a neat way. The left hand drive steering wheel and the seats make use of the colour beige and black and the armrest between the driver seat and passenger seat is beige and can be flipped up to conveniently store whatever is necessary; it leads forward to the idrive dial (controlling the on-board computer/display) and the gear shifter which has been richly doused in the beige colour too, providing this car with an expensive look to match its exterior outfit. The idrive display is hidden in the dashboard and rises from out of nowhere for the driver to view. The gear shifter allows you to drive the car in manual although the car is an automatic. There is also a switch which can be used to put the car into park, other switches that can be accessed with ease are the sport and comfort mode switches placed close to the gear shifter. There is a cd-slot to listen to music as you cruise along in this wonderful machine. The Zagato roadster has a start/stop engine button which is neatly placed to the right of the steering wheel on top of a metallic finished strip, alongside this button are four large dials which allow you to control different functions such as fan heating or cooling all laid on top of the same metallic strip. The Speedometers are large and shaped in a futuristic racing style, yet again an attractive feature of the car. 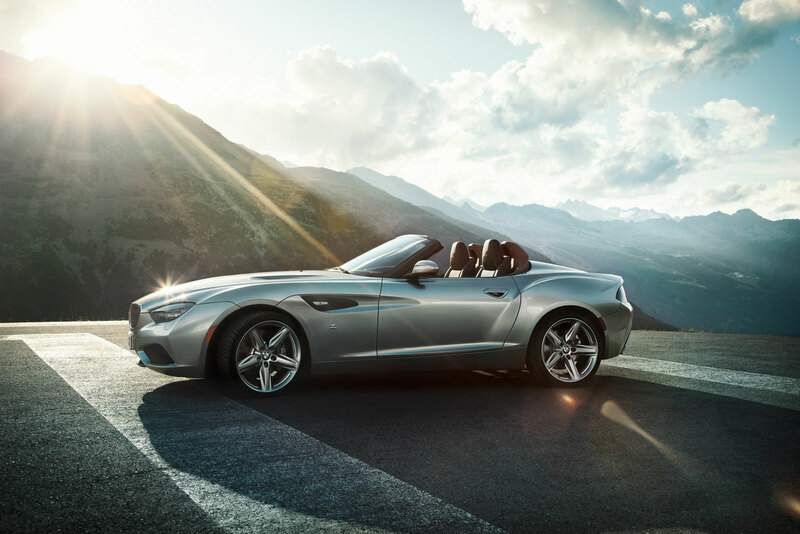 BMW have mentioned that the Zagato Roadster is like its partner the Zagato Coupe` by being able to drive well at high speeds and also intended for these speeds. Whether the Zagato Roadster will go into production remains to be seen although BMW have not ruled it out as yet! 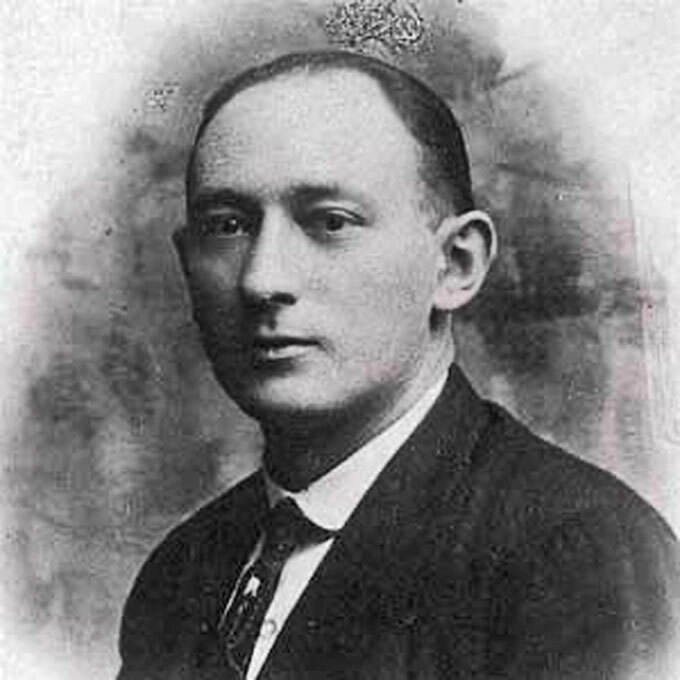 The same is to be said about its counterpart the Zagato Coupe`. Everyone will be wondering if their is soon to be another collaboration and many including myself will be keeping are eyes open for the next showstopper from these two companies. 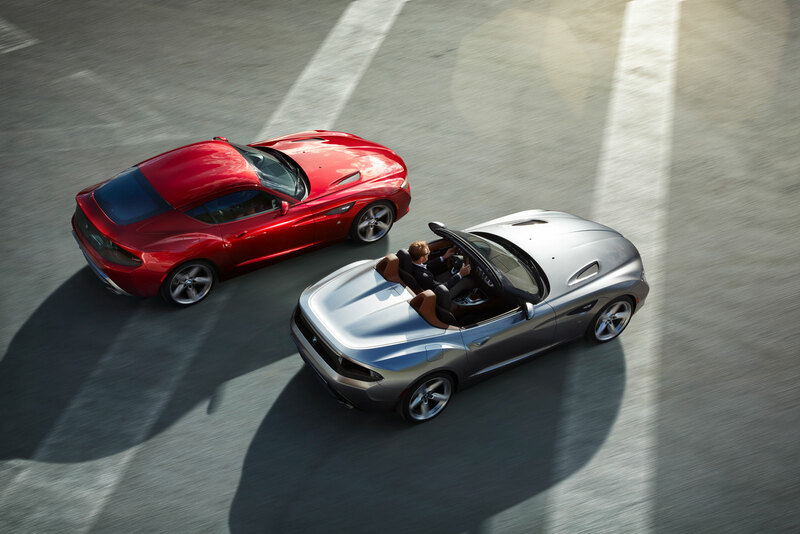 The Zagato Roadster and the Zagato Coupe` may be celebrated pieces, yet they are still a matter of argument, as to whether they are different pieces when compared or whether the Roadster is the Coupe` with the roof off, some argue that they have different features and that what makes them different, others say there features are similar and they look alike. I personally would add to the debate by saying that the Zagato Coupe` is not as attractive as the Zagato Roadster and the roadster is exactly what it should be, which is a fine specimen of a roadster! 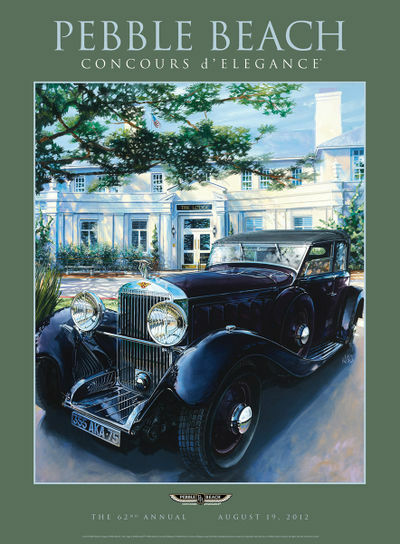 BMW of North America, LLC has been around in the United States since 1975 and Rolls-Royce Motor Cars began distributing vehicles in 2003. In South Carolina, is part of BMW Group’s global manufacturing plant, for all X5 and X3 Sports Activity Vehicles and X6 Sports Activity Coupes. BMW in 2010 announced that it would spend $750 million to expand operations at the Spartanburg plant. This investment will produce around 240,000 vehicles a year, making Spartanburg the largest car plant in the United States through its number of employees. All signs that BMW are doing well and BMW will be wanting to continue to develop their standing further in the USA. I’ll conclude by saying that this BMW Zagato Roadster is an exclusive concept model and if it does not go into production, it will, many would hope, have some influence on the design of future production models. See Below for a Video of The designers of the BMW Zagato Roadster – Karim Habib, head of exterior design at BMW and Norihiko Harada, Chief Designer Zagato, where they touch upon the relationship with Zagato, the six week deadline, the launch for Pebble Beach and the design of the Zagato roadster. 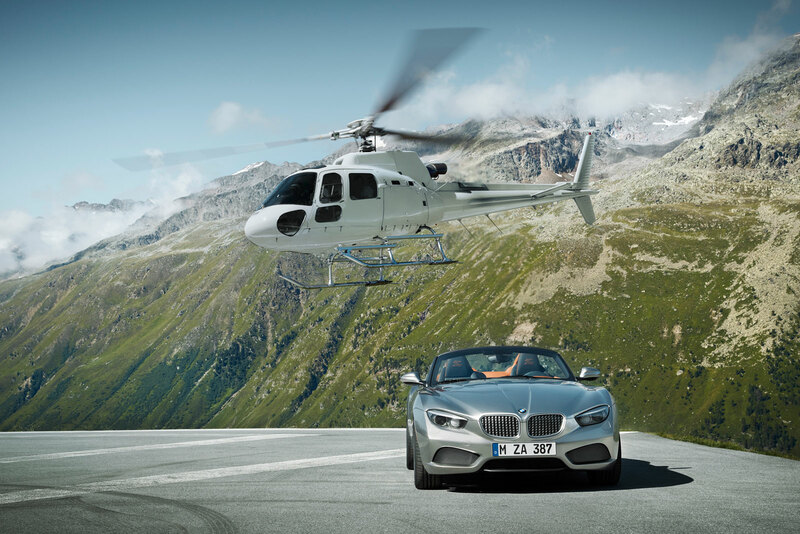 « BMW: First the expression of Joy – ART Campaign (Z4), and then: a BMW ART GALLERY@LONDON NCP CAR PARK!